The definition of palazzo is a palatial building in Italy. It is also a resort casino in Las Vegas. 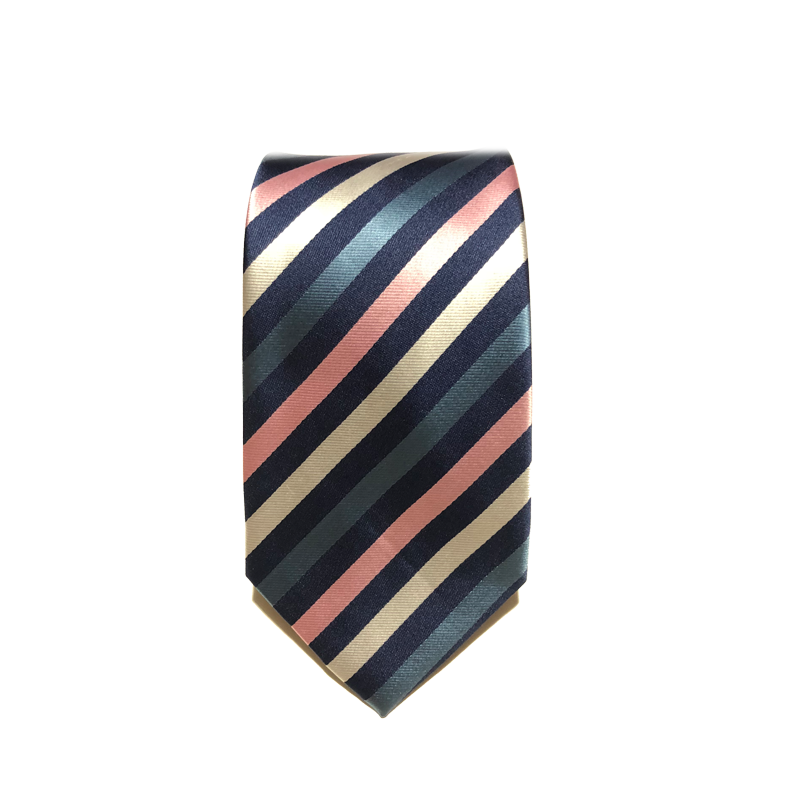 And it is also this stunning navy blue with pink and gray striped necktie. No matter how you define it, The Palazzo is something interesting.